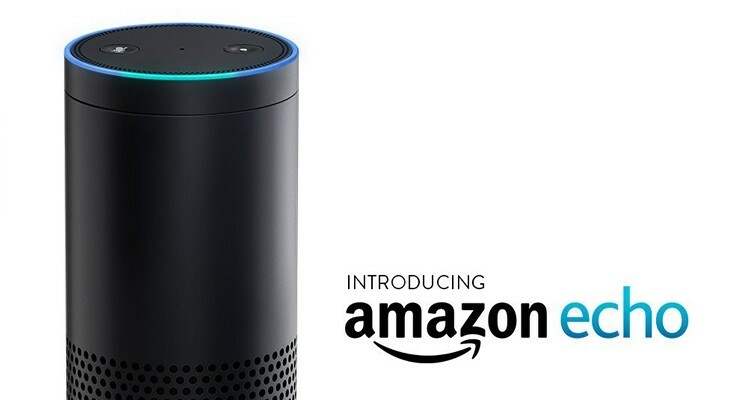 Amazon Echo is now available for everyone. I received mine on November 28. As a Prime member, I was extended the $100 discount and purchased it for $99. But having used it extensively and owned it for 7 months now, I would have happily paid the $199. Disclosure: I am a long term Amazon shareholder and this post contains affiliate links.